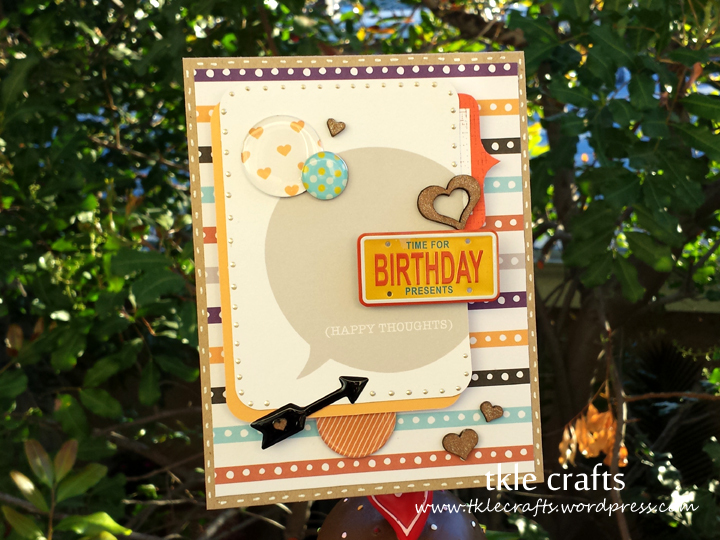 I felt really inspired to create a card with lots of layers, embellishments, and glitter. 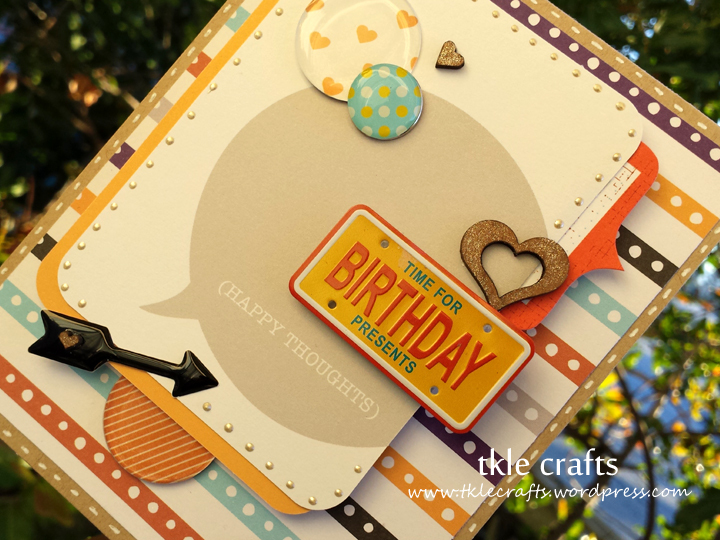 For this card, I was able to use Tim Holtz glitter clear rock candy – it is awesome. It has that great candy like texture but not too much bling. (I used it on the white stars). I found these great mini label clips from We R Memory Keepers and I am in love! I added the little scottie decal on top because everything is better with a scottie! Also, I finally got my hands on the wink of stella clear glitter pen – OMG. Love love love it. The glitter pen totally lives up to the hype and I see why it has been all over the craft blogs! LOVE. You need to get it. Period. 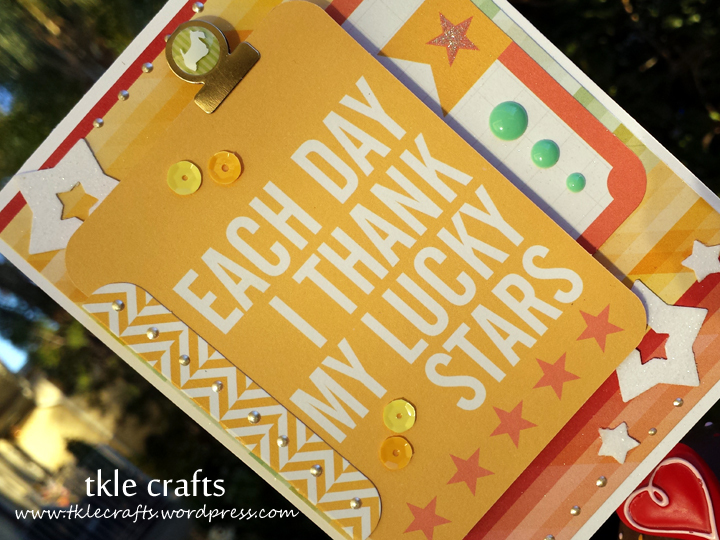 Recipe: Card stock from Paper Trey Ink, Project Life Card, Tim Holtz Glitter Rock Candy, We r memory keepers mini label clips, Sequins from Doodle bug, Wink of Stella, Enamel Dots.